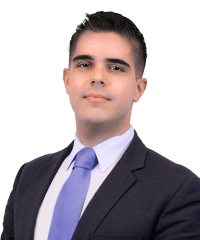 Christian Vasquez is an associate in the Capital Markets practice. 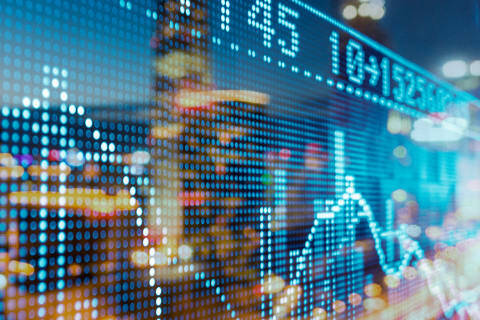 He has experience in capital markets transactions and focuses in particular on securities offerings involving U.S. investors by foreign private and sovereign issuers pursuant to Rule 144A and Regulation S. In addition, he advises a number of Latin American issuers on their ongoing SEC reporting requirements. He joined the firm in September 2017. Christian is also a member of the firm’s FinTech Foundry program, which supports the FinTech-related activities of our clients and the wider global FinTech ecosystem including financial institutions, FinTech start-ups, accelerators and incubators, venture capital and private equity investors, and policymakers. 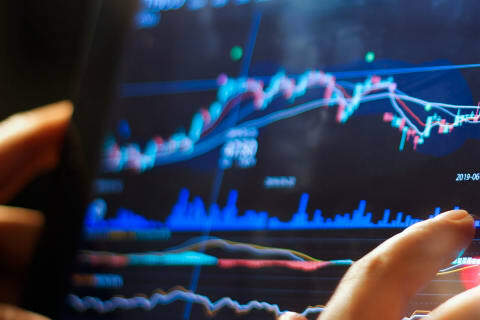 BBVA Securities Inc., Citigroup Global Markets Inc. and HSBC Securities (USA) Inc., as joint book-running managers, in connection with an international offer to purchase for cash made by the Republic of Uruguay of $1.75 billion of its U.S. dollar-denominated 8.000% global bonds due 2022, 4.500% global bonds due 2024, 6.875% global bonds due 2025 and 7.875% global bonds due 2033. Ecopetrol in connection with the optional redemption of its registered senior notes. Novartis AG in its $3.9 billion acquisition of Nasdaq-listed Advanced Accelerator Applications, a French-based radiopharmaceutical company that develops, produces and commercializes molecular nuclear medicines. Citigroup Global Markets and Merrill Lynch, Pierce, Fenner & Smith, as joint book-running managers, in connection with Banco Davivienda’s Rule 144A/Regulation S senior notes offering of COP 1,467,830,000,000 (approximately $500 million) of its 7.5% per annum senior notes due 2022. Bunge Limited and Bunge Limited Finance Corp. (BLFC) in connection with BLFC’s issuance and sale of $600 million senior notes and related tender offer for BLFC’s outstanding 8.50% senior notes due 2019. Author, A Business Entity By Any Other Name: Corporation, Community and Kinship, 33 Alaska Law Review 353-378 (2016).